I make many of my books and other resources available on a “Pay What You Want” basis. In other words: you decide how much you’d like to contribute to my work. Whether $10, $100, or $1,000 (I can dream, right?) every dollar makes a dramatic impact and allows me to continue to offer my goods and services as “Pay What You Want.” Thanks in advance for your generosity. Discover the most efficient way to start and launch a new product from scratch. 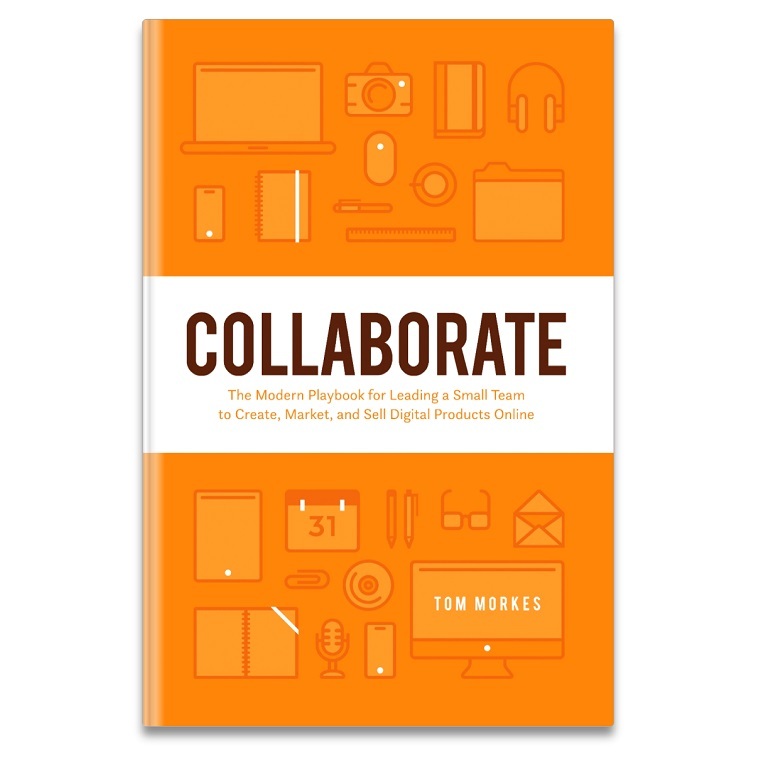 In “Collaborate,” you’ll learn how to assemble and lead a team of experts to create, market, and sell digital products online. “Pay What You Want” pricing is an unconventional pricing technique that can help you delight your fans, reach more customers and make a bigger profit, all at the same time. 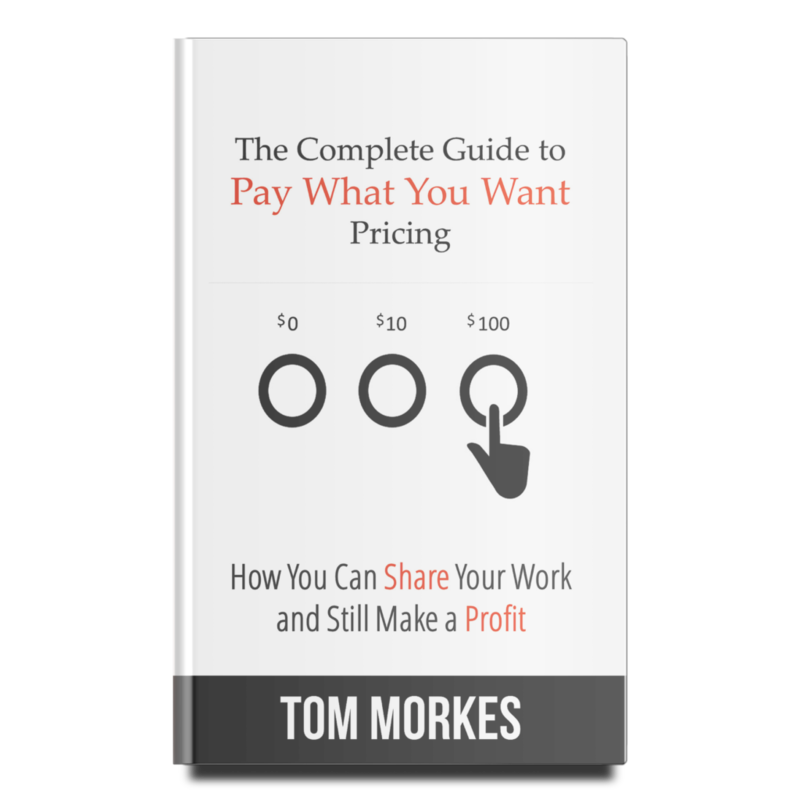 In this book, I’ll teach you how to make “Pay What You Want” pricing work for you. 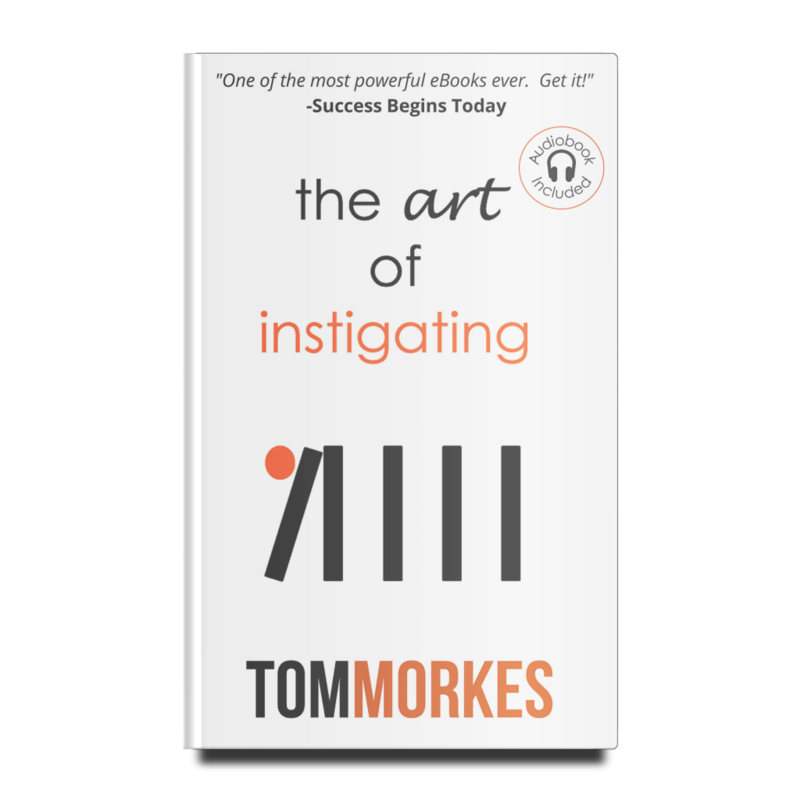 The Art of Instigating has been described as one of the most powerful ebooks ever. At less than 100 pages, you can read this in one sitting, but with it’s no-bull approach, you’ll come back again and again whenever you need that extra jolt to get moving and start shipping. 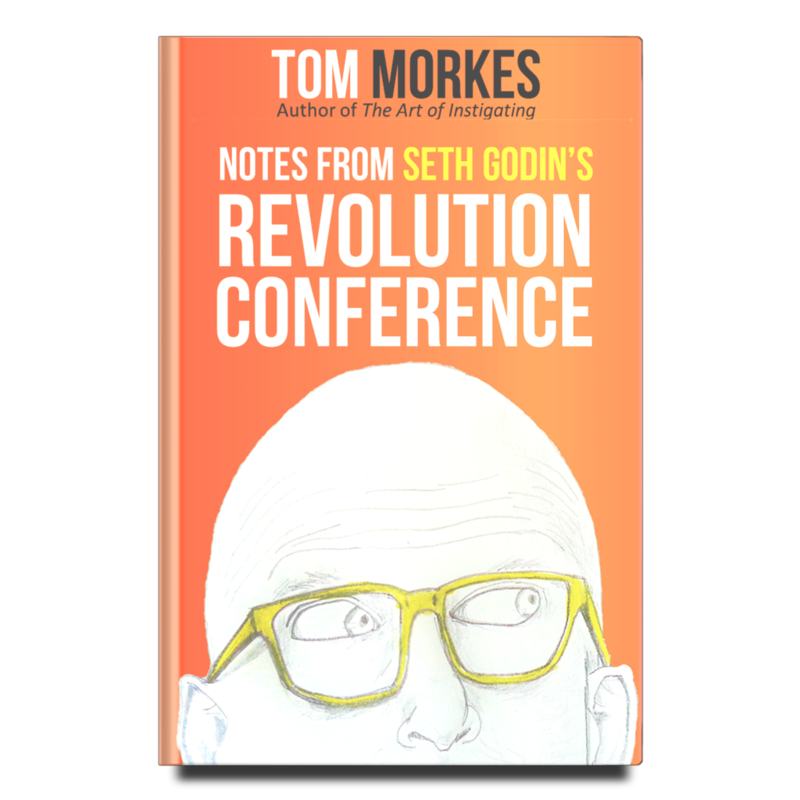 I had the privilege of spending two days with Seth Godin and 100 other instigators and innovators at Godin’s “Revolution Conference.” These are my collected notes from the event. 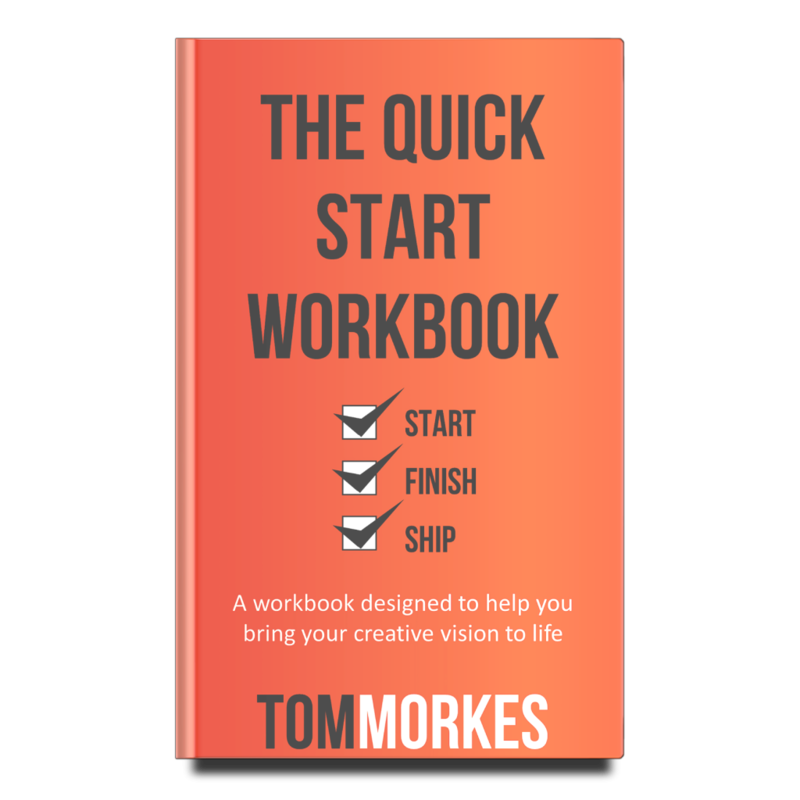 The Quick Start Workbook is a practical framework for starting, finishing, and shipping any project in 30 days (or less). I highly recommend printing out a copy when you begin work (it’s more effective this way).